Judy Walgren is a Pulitzer Prize-winning photojournalist, photo editor, executive producer, curator, writer and teacher. She has worked on staffs at the Dallas Morning News, the Rocky Mountain News, the Denver Post and at the San Francisco Chronicle, where she was the director of photography leading a staff of Emmy-award winning filmmakers, photojournalists and photo editors. Walgren also served as the Editorial Director for a visual storytelling startup, ViewFind, which connected large brands with photo editors, photographers, writers and designers who created branded visual narratives for both digital and print platforms. While at the Chronicle, she received an MFA in Visual Art from the Vermont College of Fine Arts and began her exploration into the messages disseminated through historic visual archives. Meg Vogel is a visual journalist at her hometown paper, The Cincinnati Enquirer. She graduated from Ohio University’s School of Visual Communication in 2013. During her college career, she interned at The Cincinnati Enquirer, The Post-Crescent in Appleton, Wisconsin and National Public Radio in Washington D.C. For the past four years at The Enquirer, Vogel has focused on stories about the transgender community, Syrian refugees, sexual assault on college campuses and the heroin epidemic. Her work has been recognized by organizations, like World Press Photo, National Press Photographers Association, Ohio Valley Chapter of the National Academy of Television Arts and Sciences, Ohio News Photographer Association and Associated Press. Vogel was the associate producer and visual journalist on the Pulitzer-prize winning project “Seven Days of Heroin.” She was recently named one of 30 female emerging photographers under the age of 30 in the world. Andrew Nelles is a staff photojournalist with The Tennessean in Nashville, Tenn. Prior to joining The Tennessean in 2015 he was a freelancer in Chicago, Ill., contributing to a variety of news organizations, including The Chicago Tribune, The New York Times, The Associated Press, Reuters, and Crain’s Chicago Business. 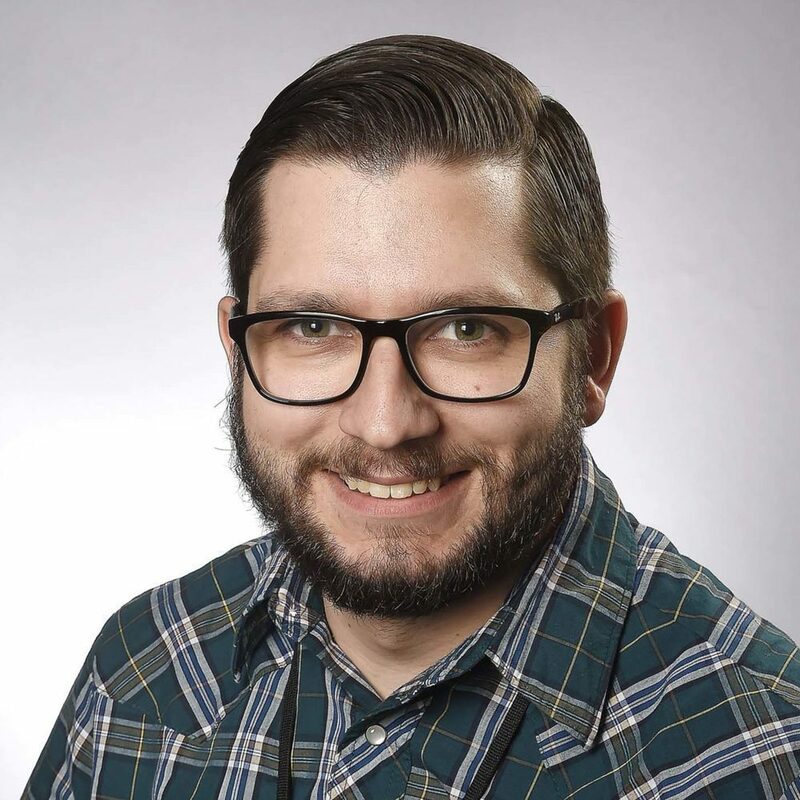 A graduate of Columbia College Chicago, Andrew has previously worked on the photo staff of The Chicago Sun-Times and as an intern for the Bucks County Courier-Times in Pennsylvania. Andrew’s work has received numerous awards, including being named the 2016 National Press Photographers Association’s Midwest Photographer of the Year and 2012 Illinois Press Photographers Association’s Sports Photojournalist of the Year.